Drive in to our large under cover customer service area at Scout Recycling Centre Angle Vale. Bring in your deposit bottles and cans and Scouts will be pleased to pay you cash (10 cents) for every single one. We ask that you please remove the screw caps from the bottles and don’t crush the cans. Recycling bottles is much harder with the screw caps left on. Turn your scrap metal (steel, copper, brass, lead, aluminium) and car batteries into cash as well. Don’t leave it lying around, bring it along and it will be recycled as given a new life. If you have a large volume of scrap metal, give Manager, Norm Tongue a call and he’ll arrange a truck to pick it up. 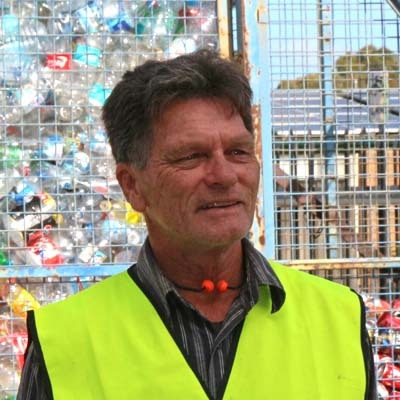 Scout Recycling Centre Angle Vale serves the nearby communities of Virginia, Buckland Park and Two Wells and Mallala. But if you’re coming into town down Port Wakefield Road even from the Yorke Peninsula then plan to drop your recycling into Scout Recycling Centre Angle Vale.